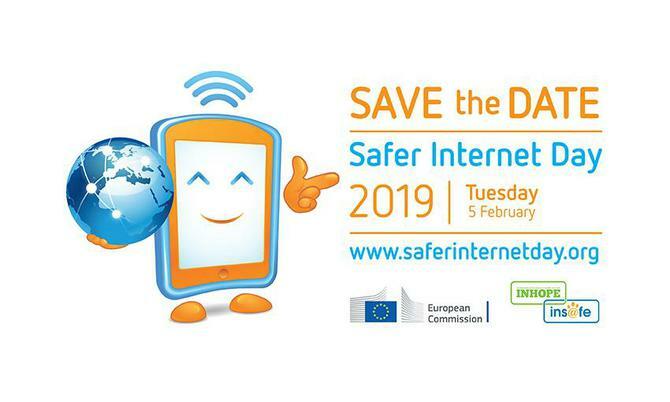 This year Safer Internet Day takes place on Tuesday 5th February 2019. 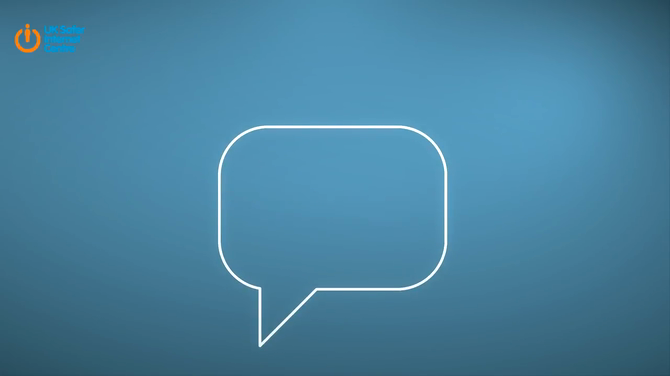 It is the 16th Safer Internet Day event which takes place worldwide. 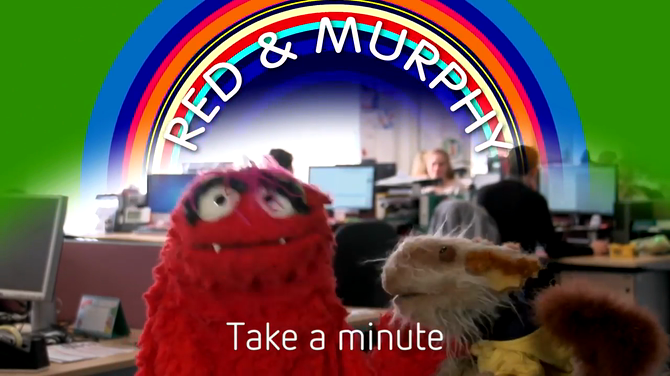 The whole school is taking part in this event. Please see class pages for details of each classes contribution. 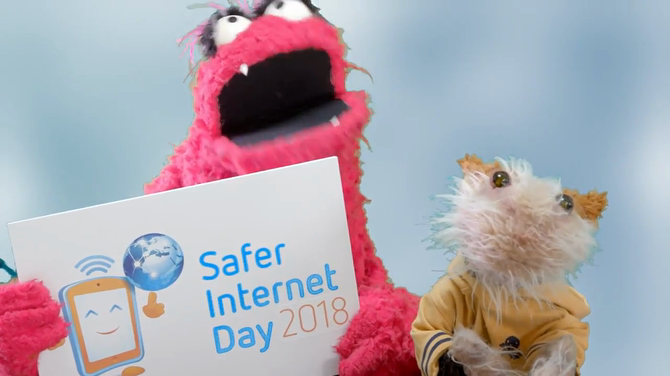 Safer Internet Day 2018 will be the 15th edition of the event, and will take place on Tuesday 6th February 2018. 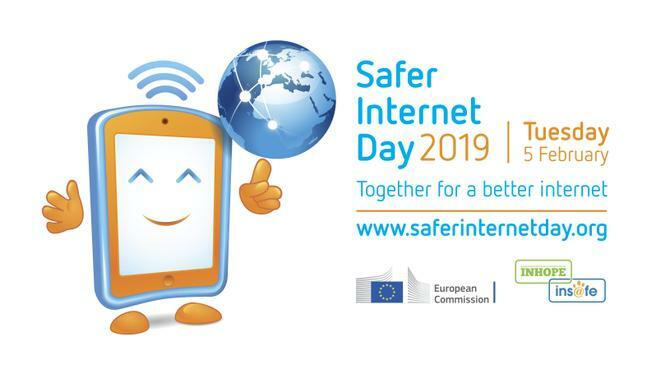 The theme for the day is 'Create, connect and share respect: A better internet starts with you.' Watch this space for further news as the event draws nearer.